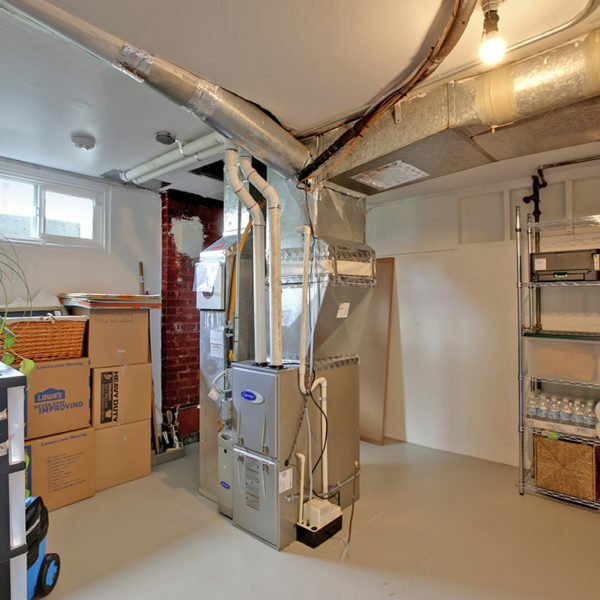 This house has it all: new 96.7% efficient furnace (with Ecobee) and hybrid hot water heater, AC, new insulation, new roof, newer windows; too many upgrades to list! 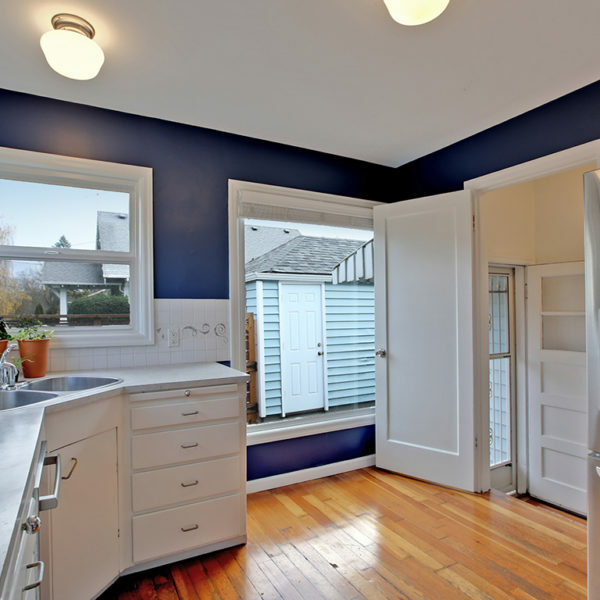 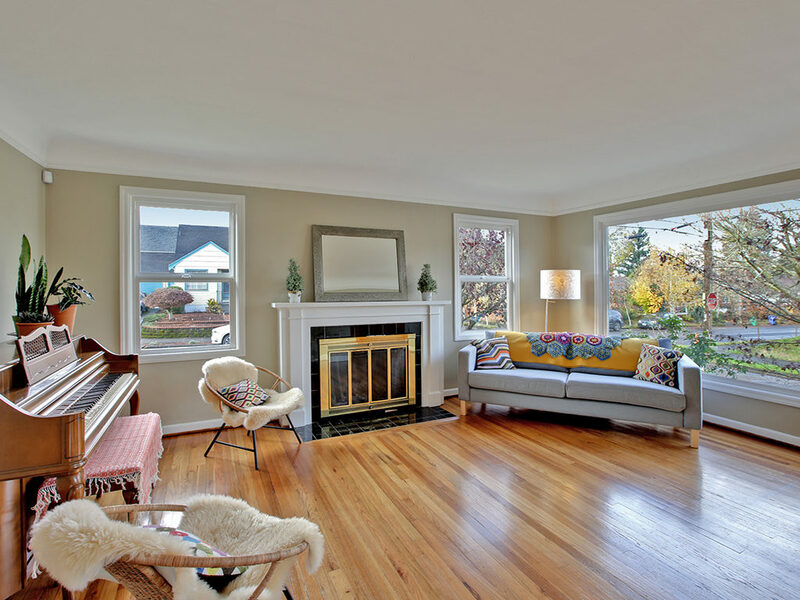 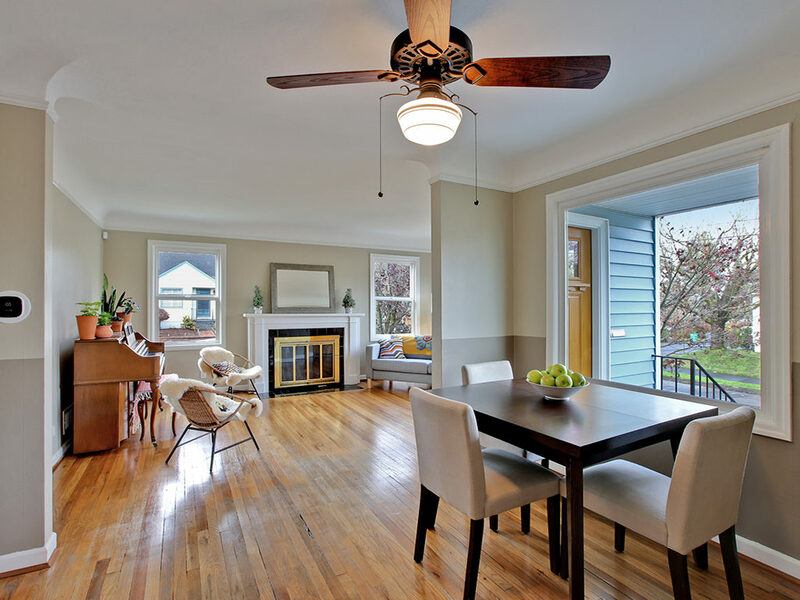 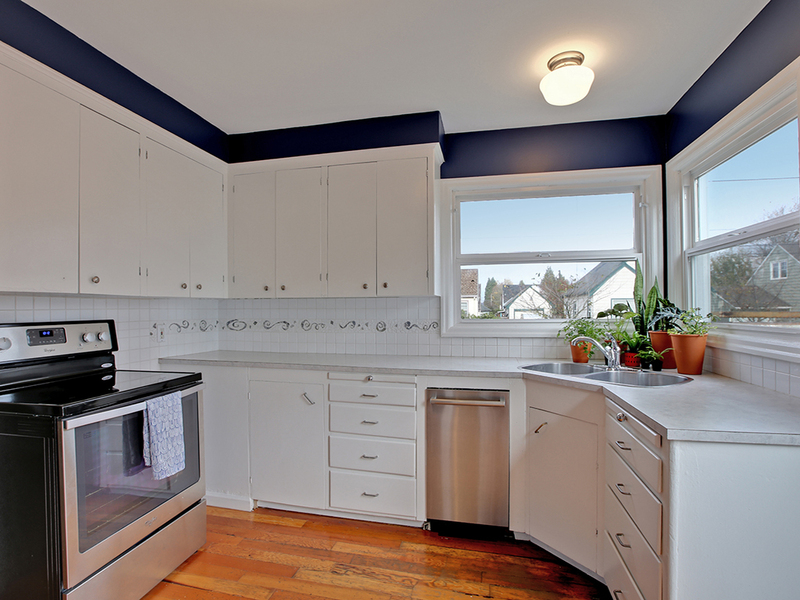 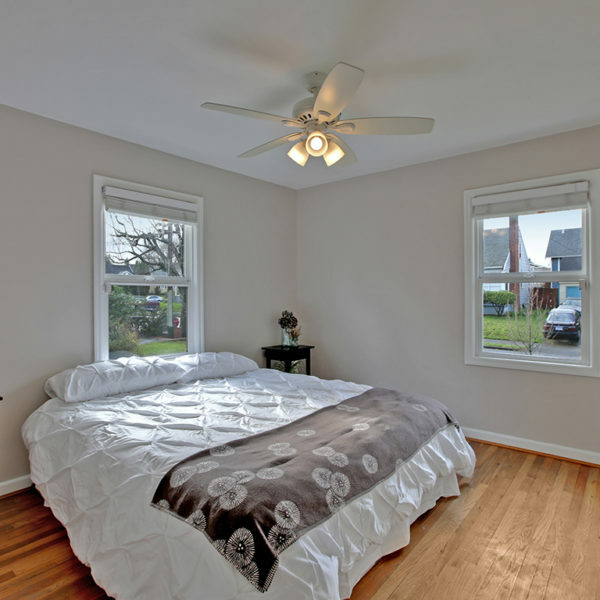 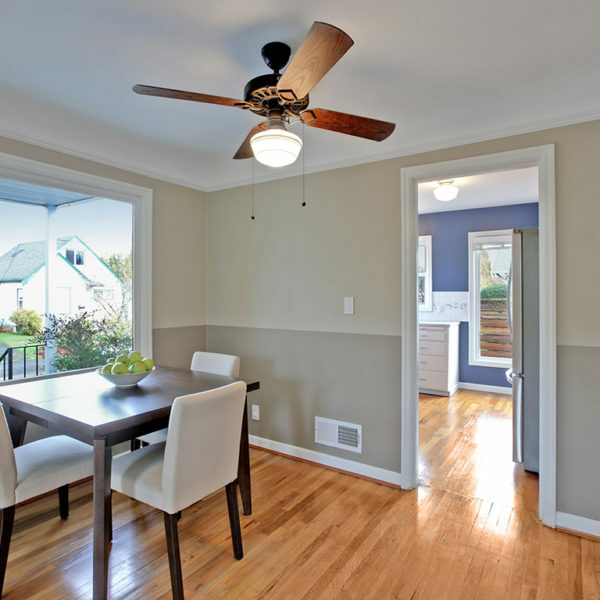 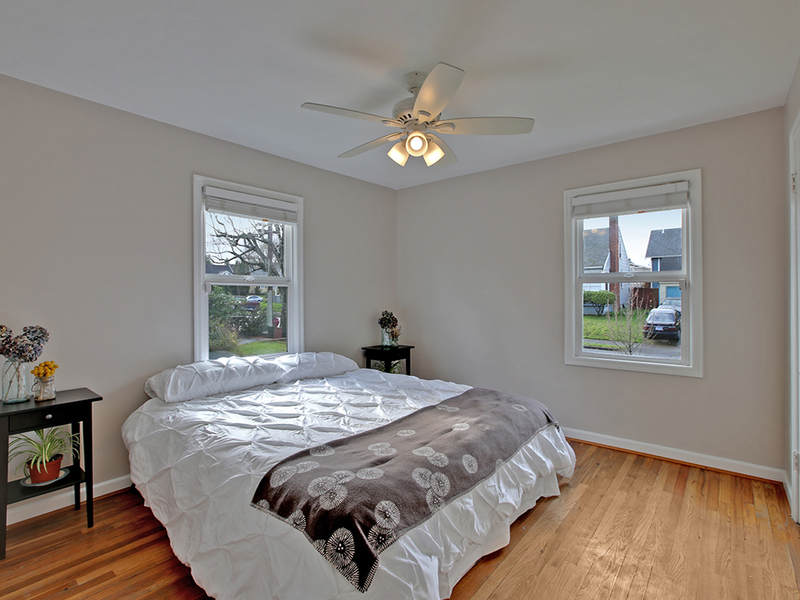 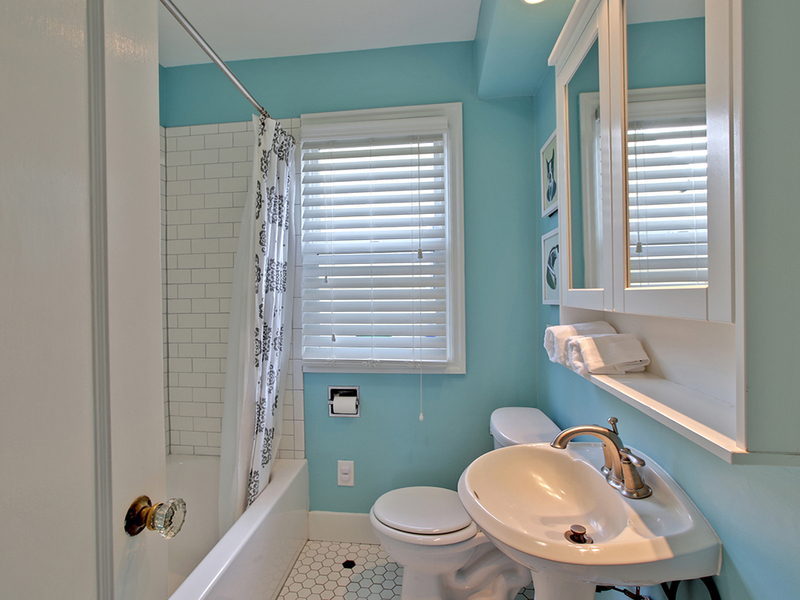 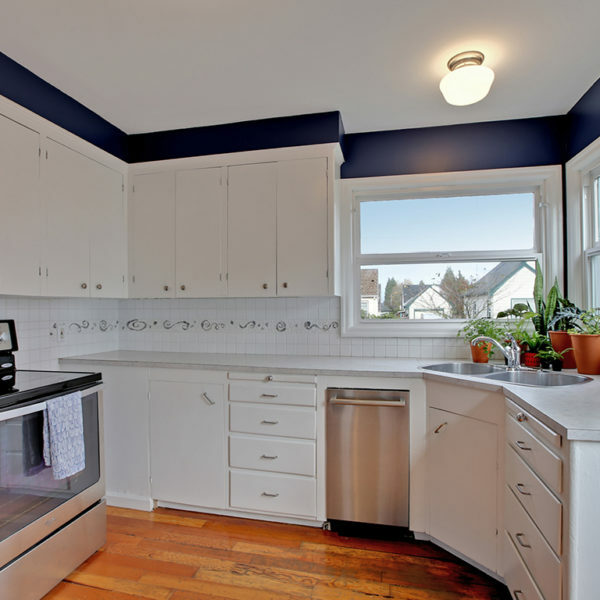 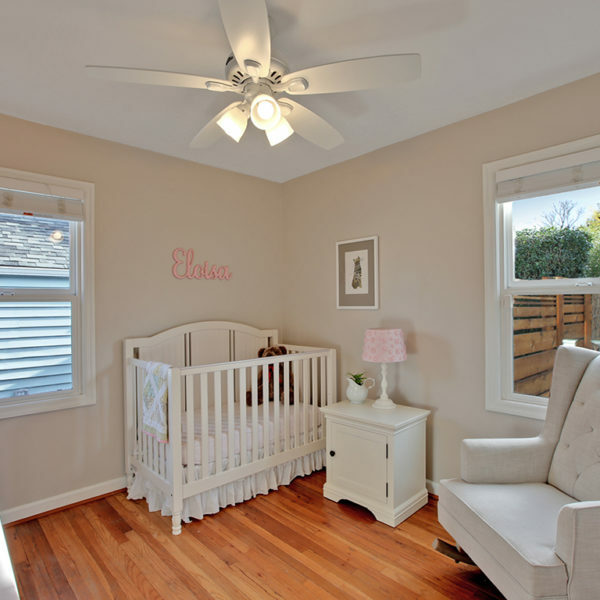 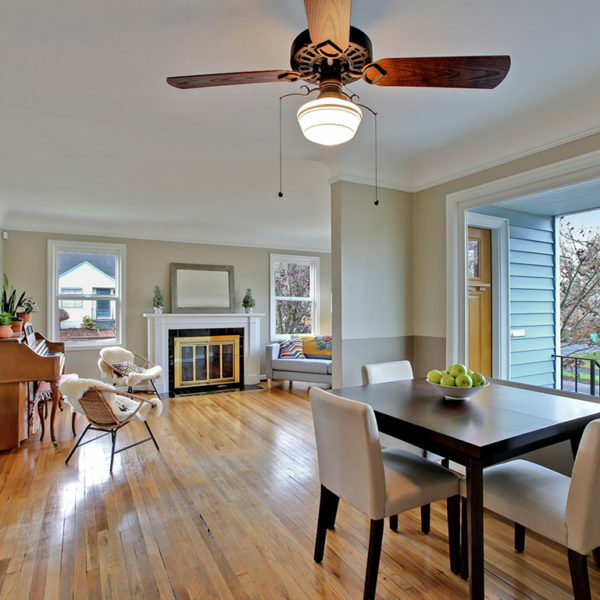 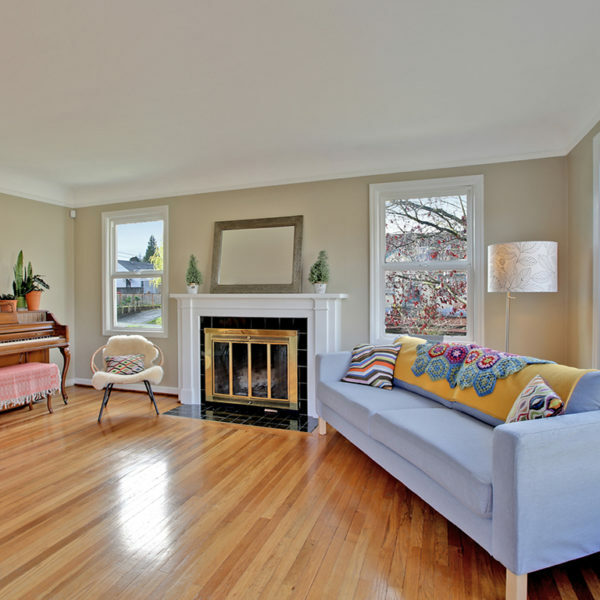 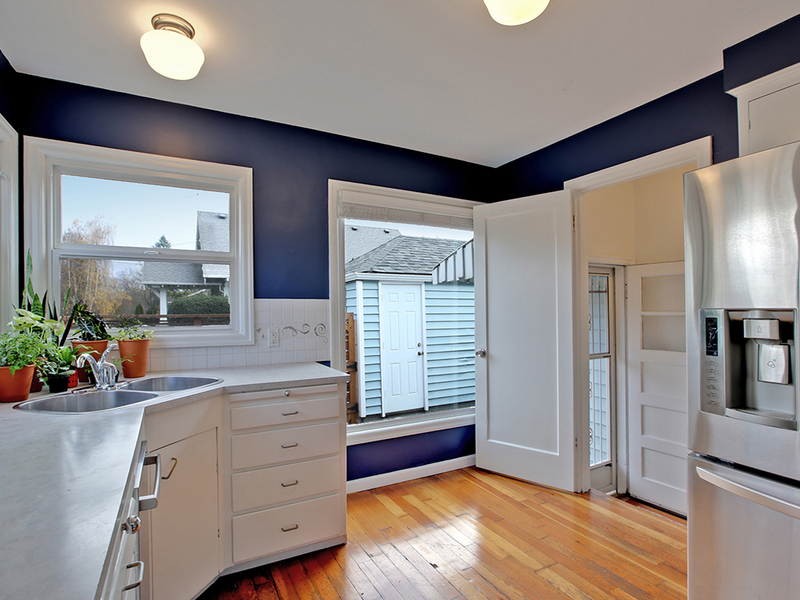 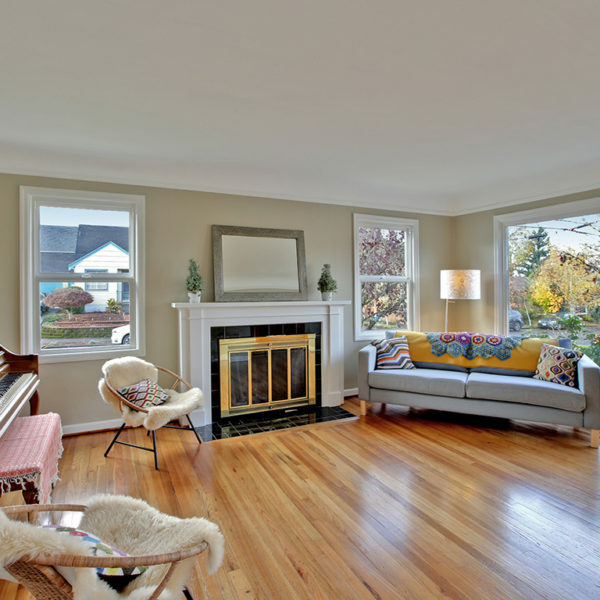 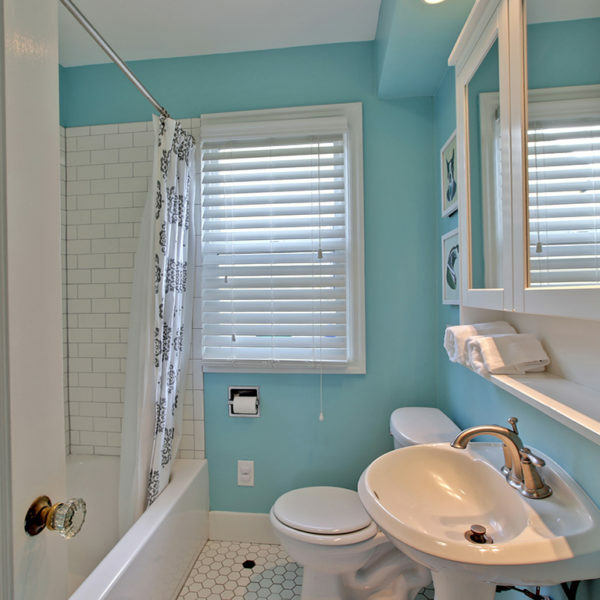 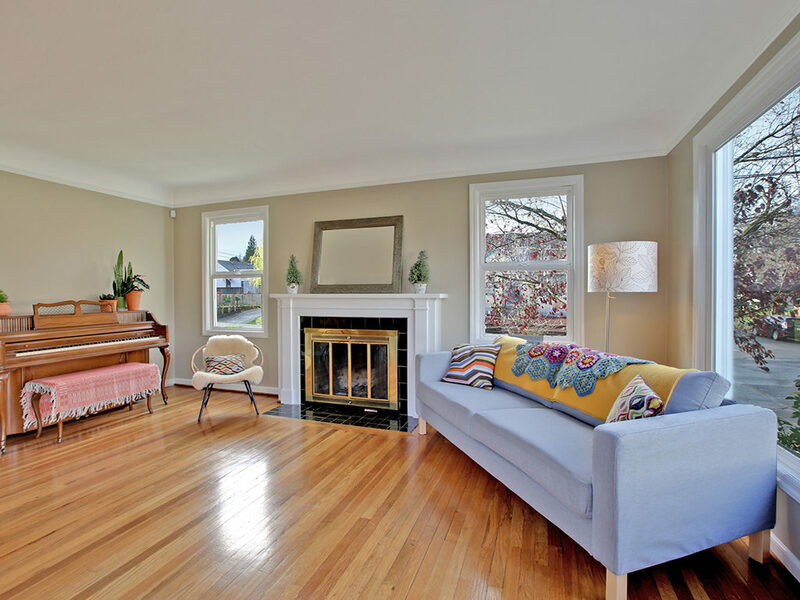 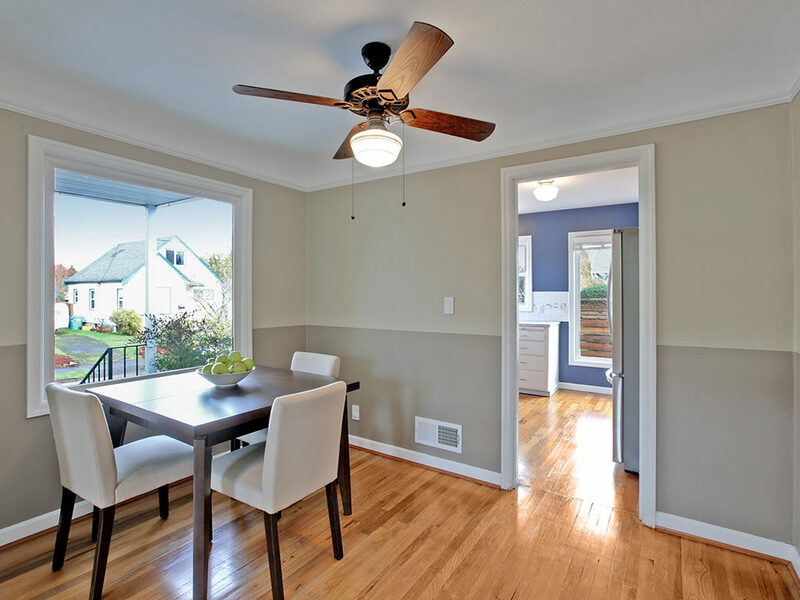 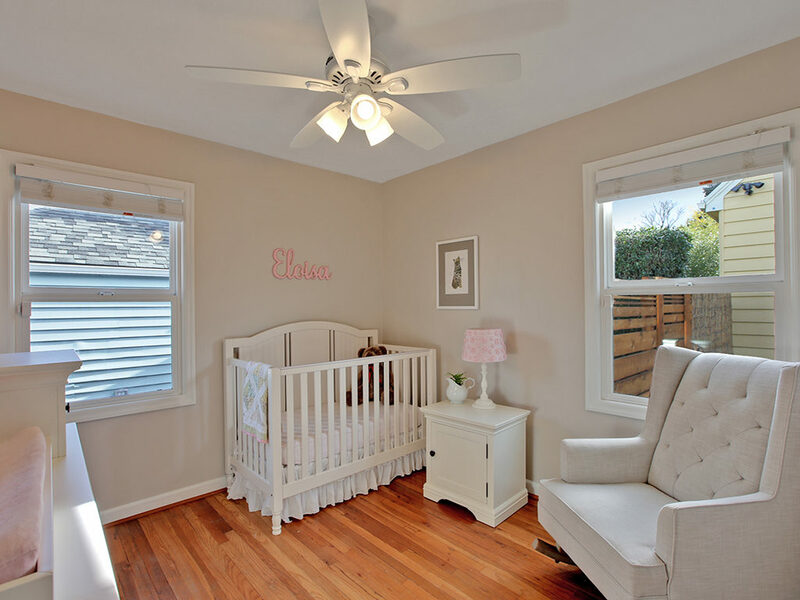 Hardwood floors throughout the main level with built-ins, a wood-burning fireplace, and other charming period details. 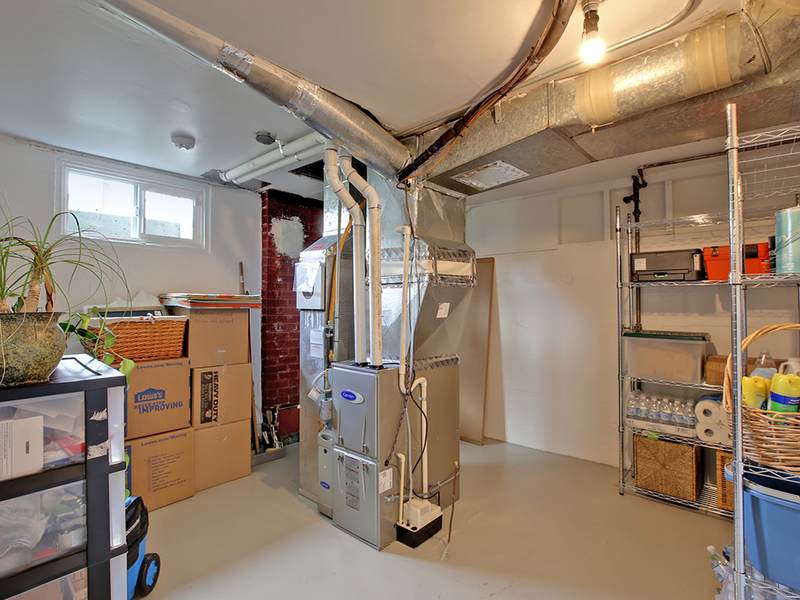 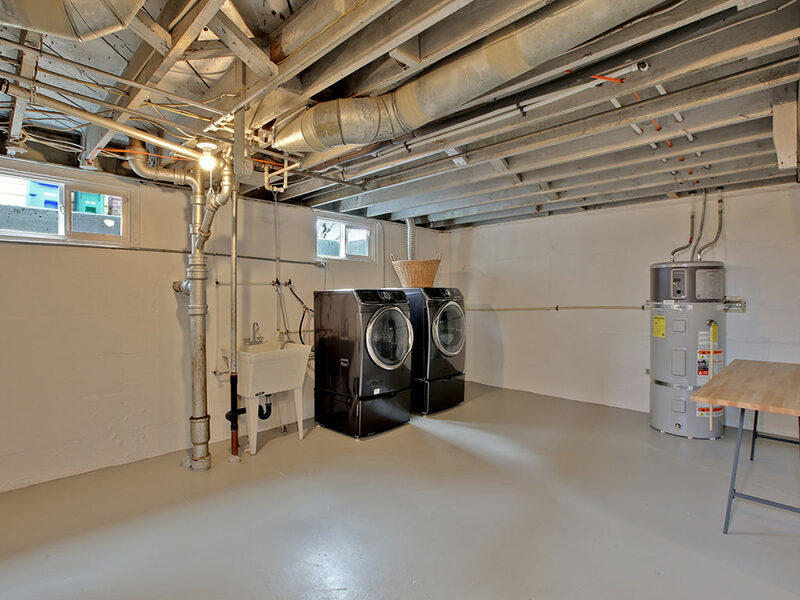 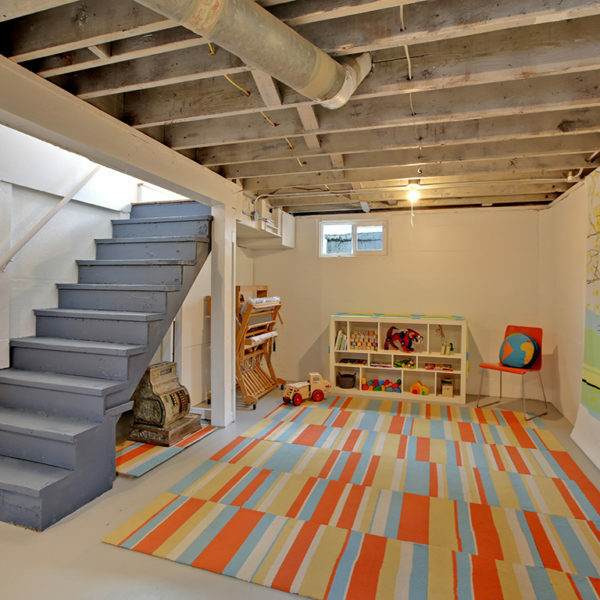 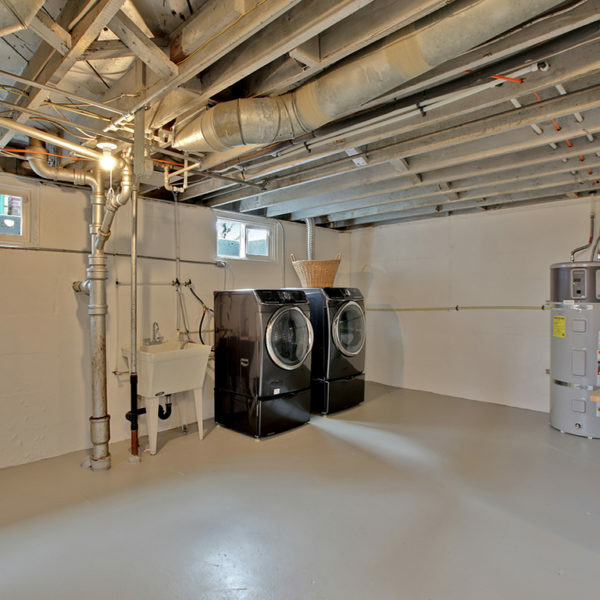 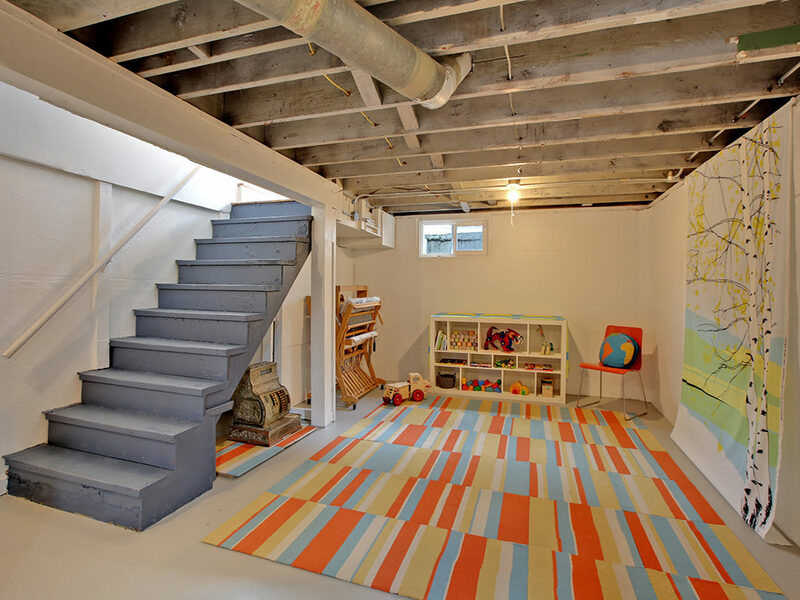 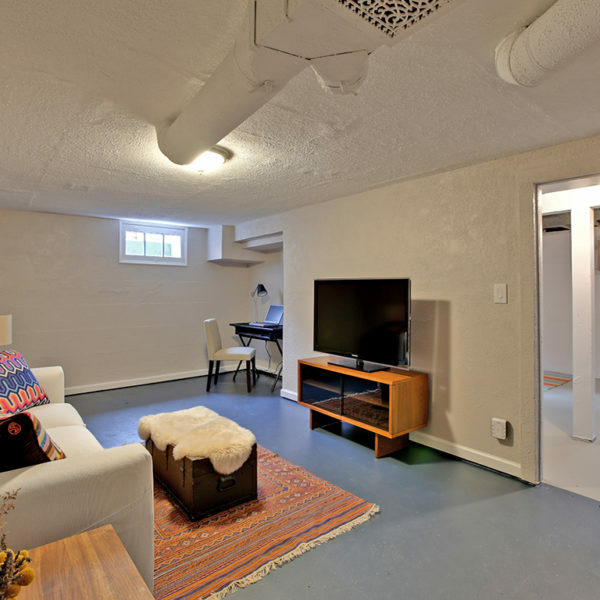 Enjoy the bonus room in the basement with plenty of space to grow into the remaining 604 unfinished square feet. 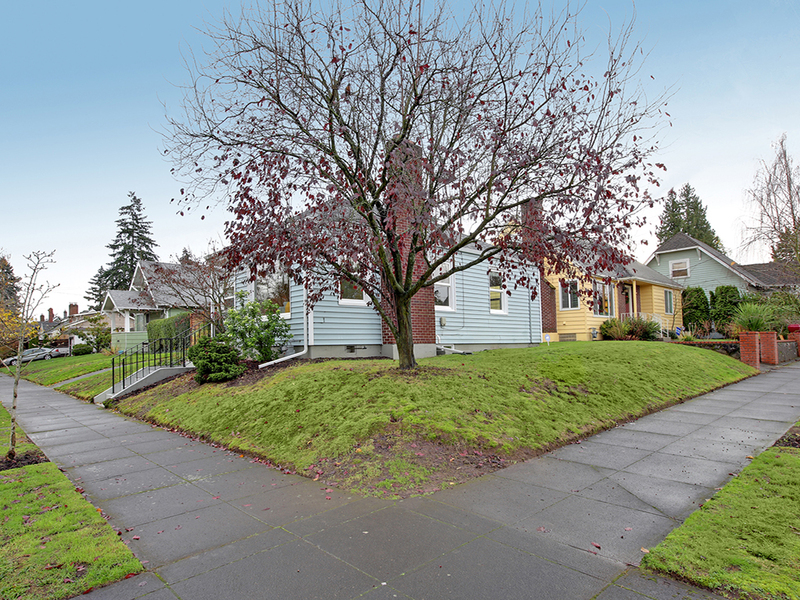 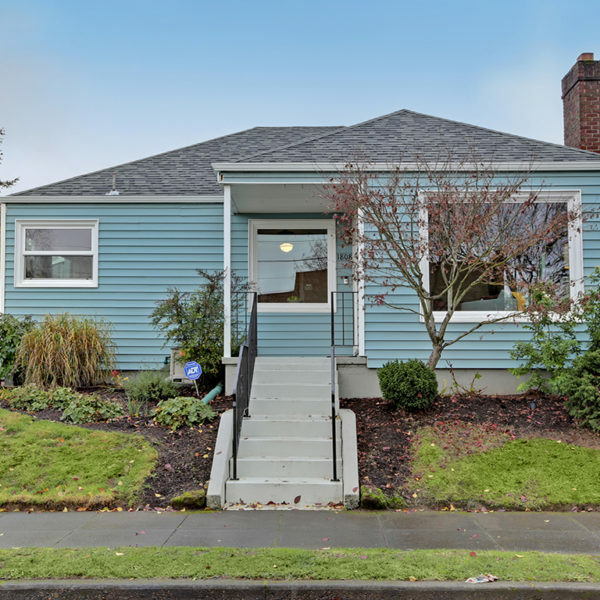 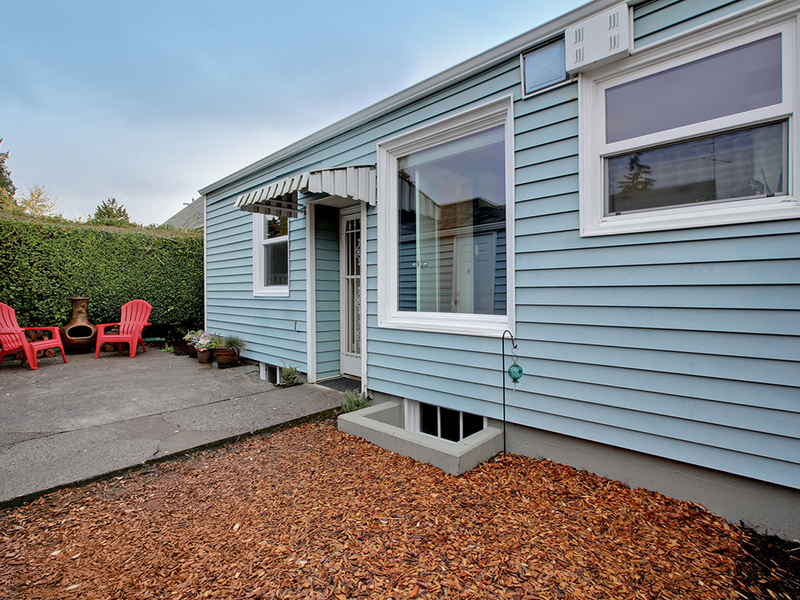 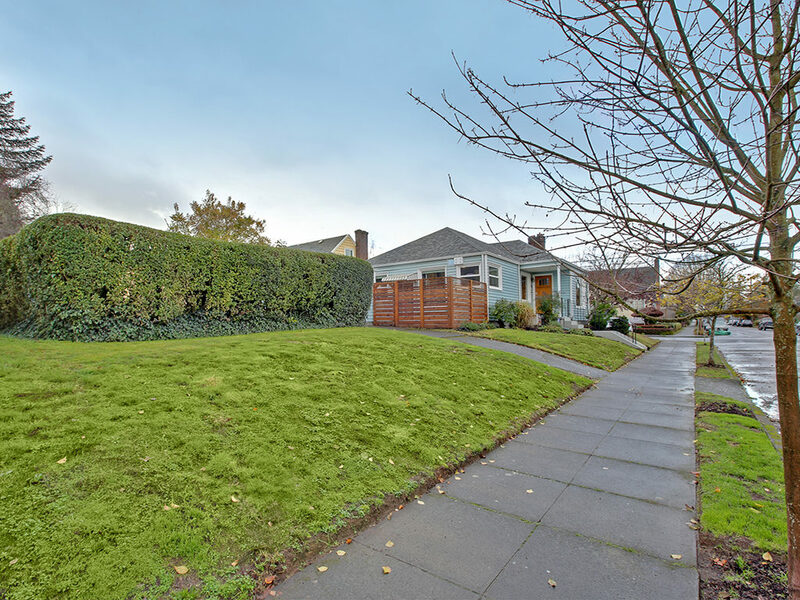 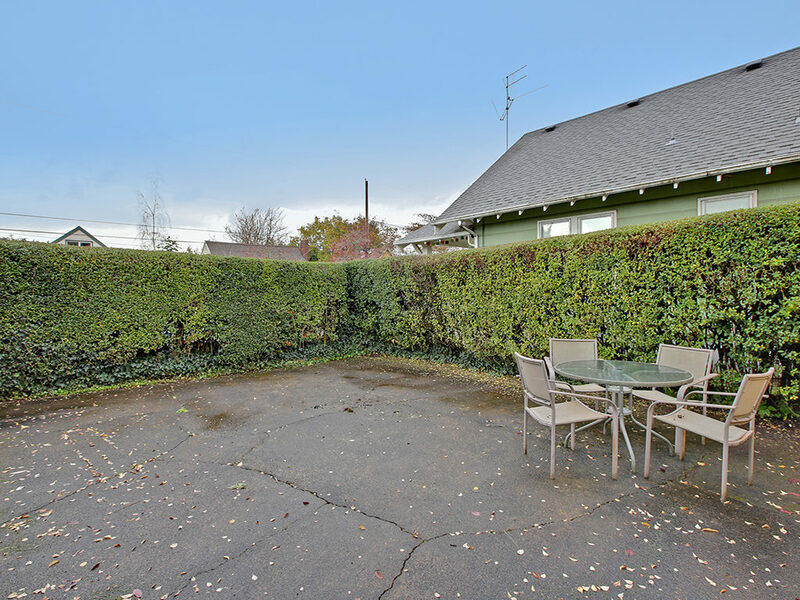 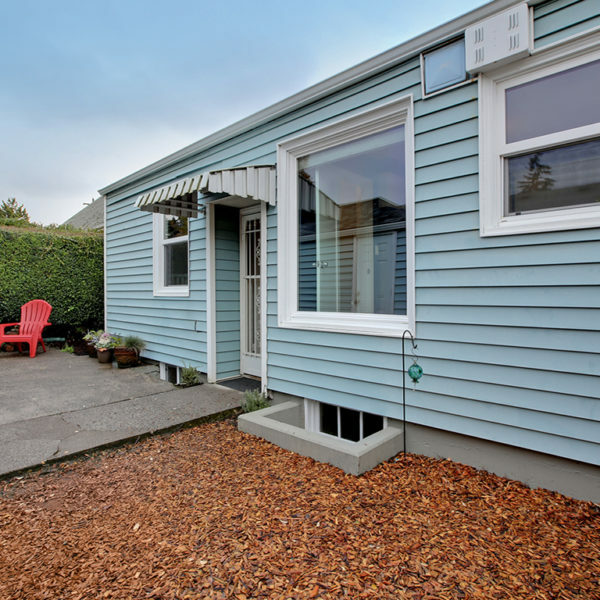 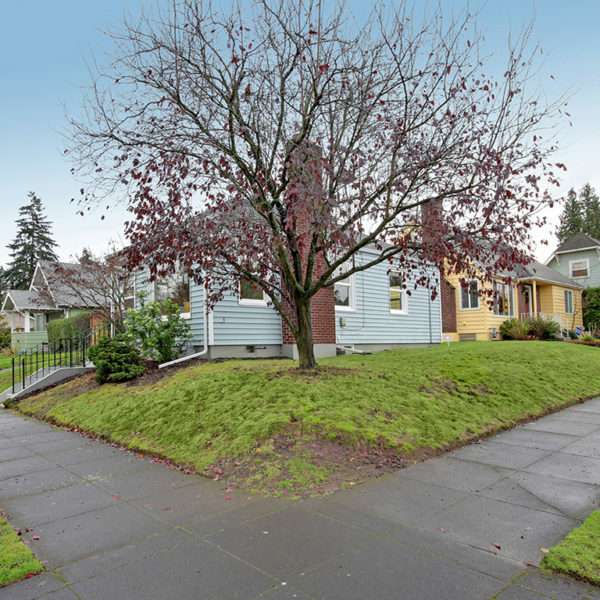 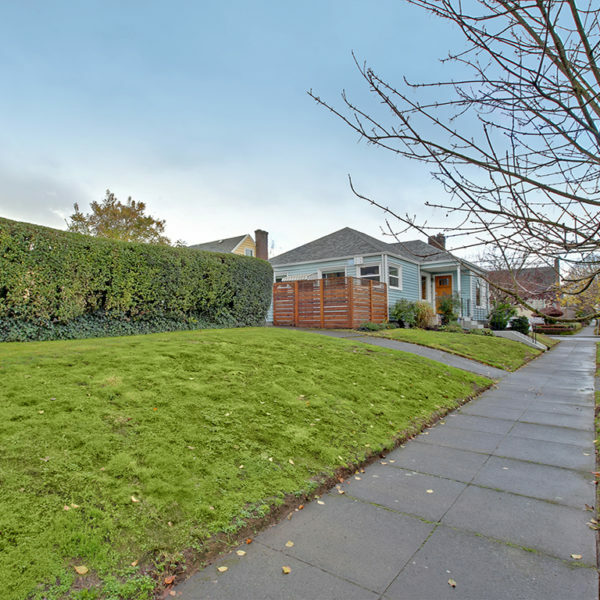 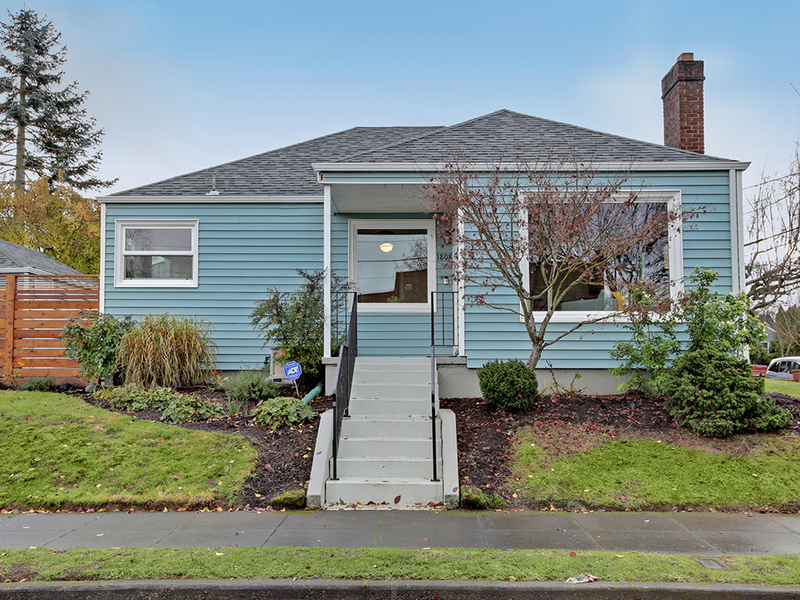 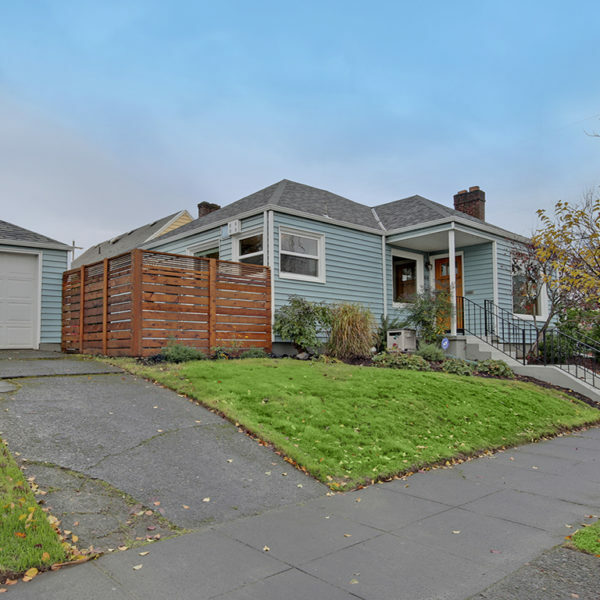 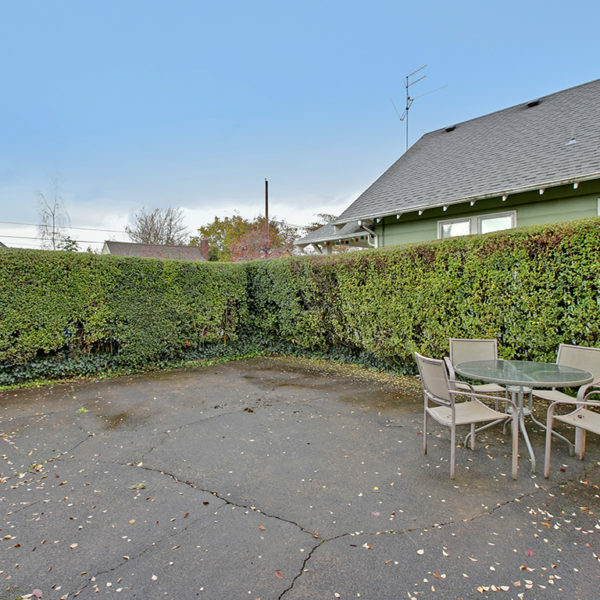 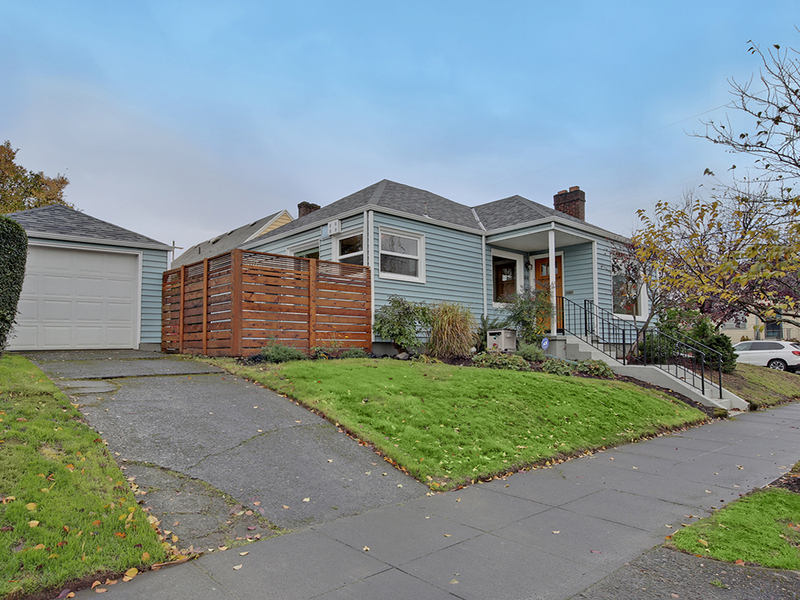 Detached garage with power is waiting for your next project and the side yard is BBQ ready with amazing potential for an ADU (buyer to verify). 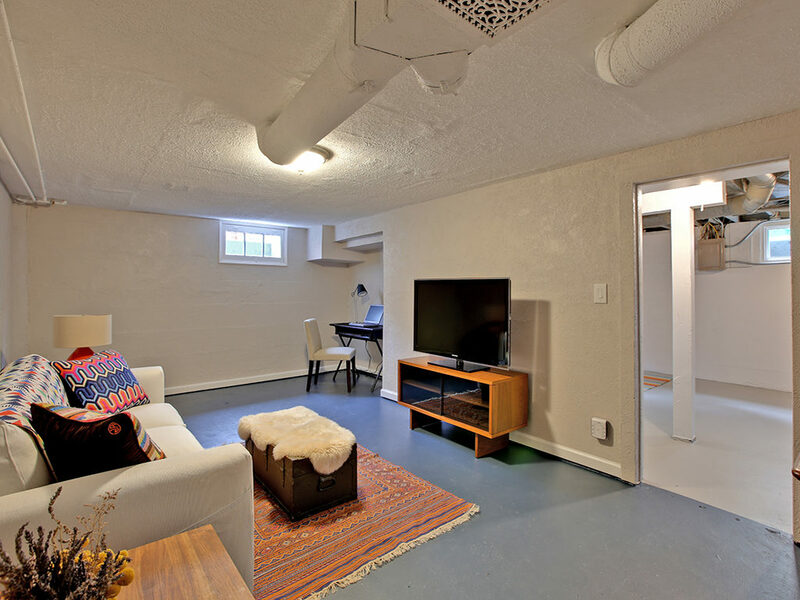 The prime location is an easy commute downtown or a quick walk to your choice of restaurants or parks making this a must-see home!